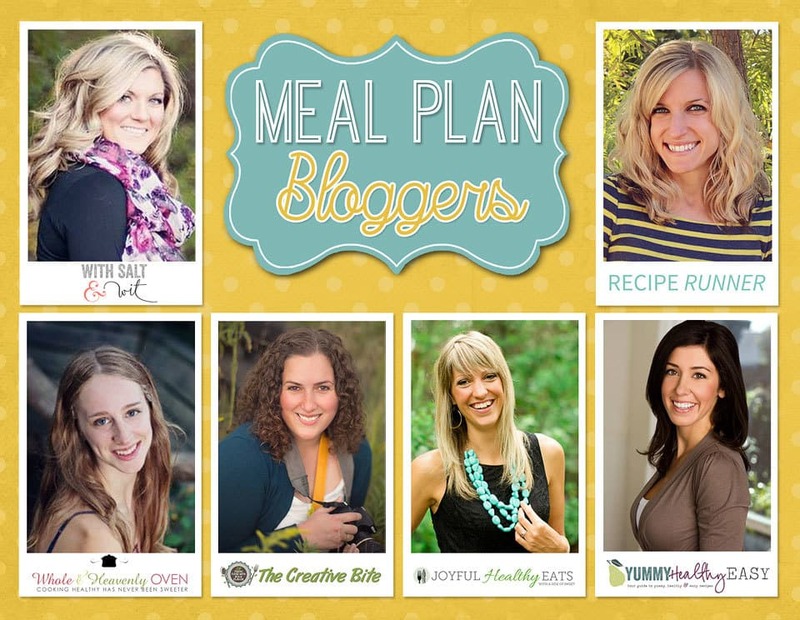 Oct 15 By Jen Leave a Comment This post may contain affiliate links. 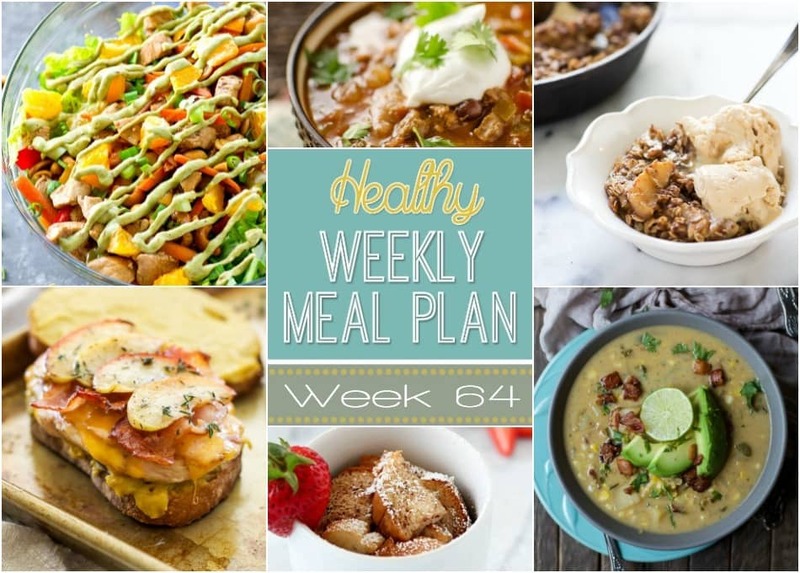 Healthy Weekly Meal Plan #64 – plan out your healthy dinners for the week! 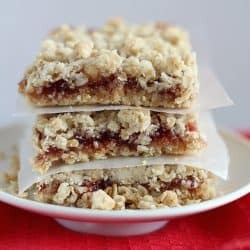 Plus we’ve thrown in a healthy breakfast, lunch, snack and dessert recipe, too! Happy Saturday! 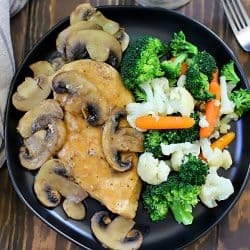 Who’s ready for the latest healthy weekly meal plan? 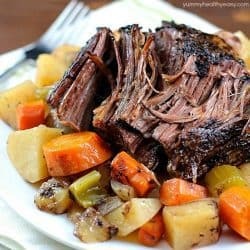 This week’s meal plan is especially delicious, with lots of comfort food. 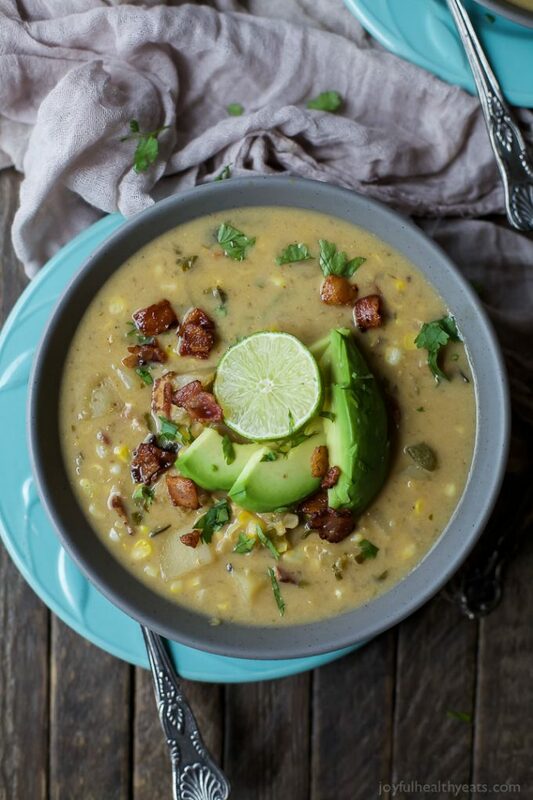 Since the weather has gotten a little cooler, we’ve broken out the fall recipes. Every morning this last week has been overcast and cool, which has been really nice. I do miss the sun, though! How’s your weekend going so far? Today is really busy for my family. 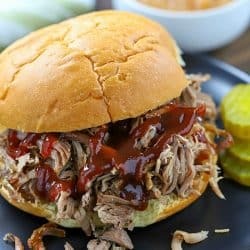 I’m really ready for football to be over, lol! My husband is at the high school field all day because he’s the field commissioner and he has to monitor all home games. My 12 year old has his first football playoff game this afternoon, as do my younger two. We also have a birthday party to go to smothered right in the middle of the games. It’s going to be a busy day! What plans do you have? 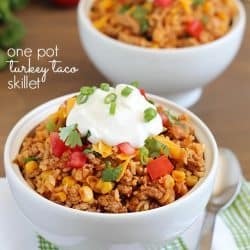 I’m also going to make the trip to the grocery store to get all my ingredients for this week’s healthy weekly meal plan! 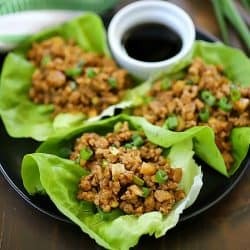 I hope you give some or all of these healthy recipes a try this week! Be sure to stop back every Saturday for our healthy weekly meal plan full of daily entrees as well as a breakfast, lunch, snack and dessert! 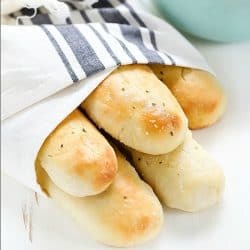 Just click on the photo or link to see the recipe! 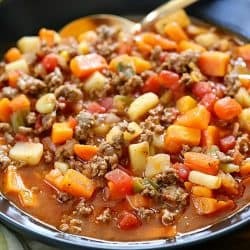 Healthy Crock Pot Taco Soup is loaded with veggies and bold southwest flavors for a hearty meal perfect for the cold weather! It is a vegetarian soup that is low in fat and high in protein. 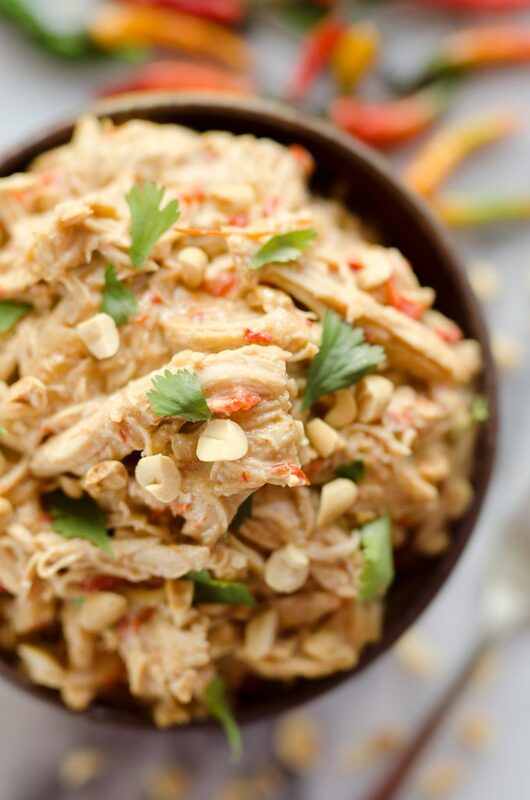 This light and healthy chicken has a rich flavor from a homemade Thai Peanut Sauce that whips up in your blender in no time. 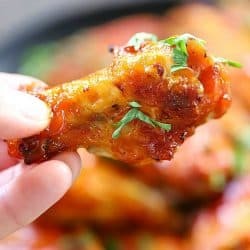 This chicken is wonderful served with a side of rice, used to top a pizza or rolled up in a wrap for lunch. All the flavor of traditional lasagna with a fraction of the effort to make it! 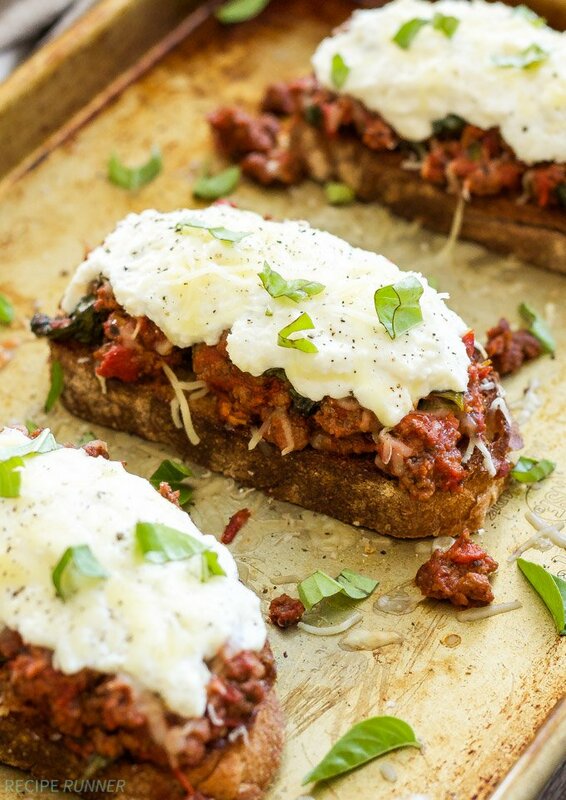 These Lasagna Sloppy Joes are the perfect way to get you lasagna fix any night of the week! 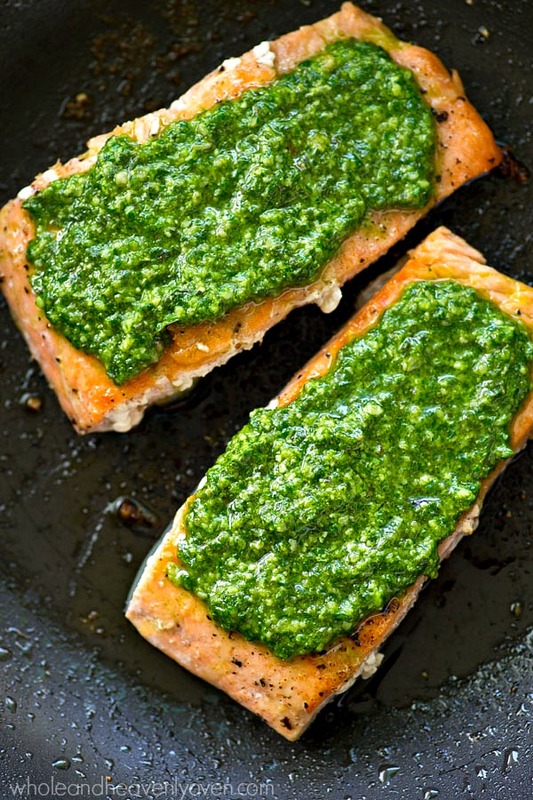 Simple pan-seared salmon is smothered in a flavorful spinach basil pesto sauce for a healthier dinner you can have ready in under 15 minutes. — Serve this salmon with a green salad and you’ve got dinner done! 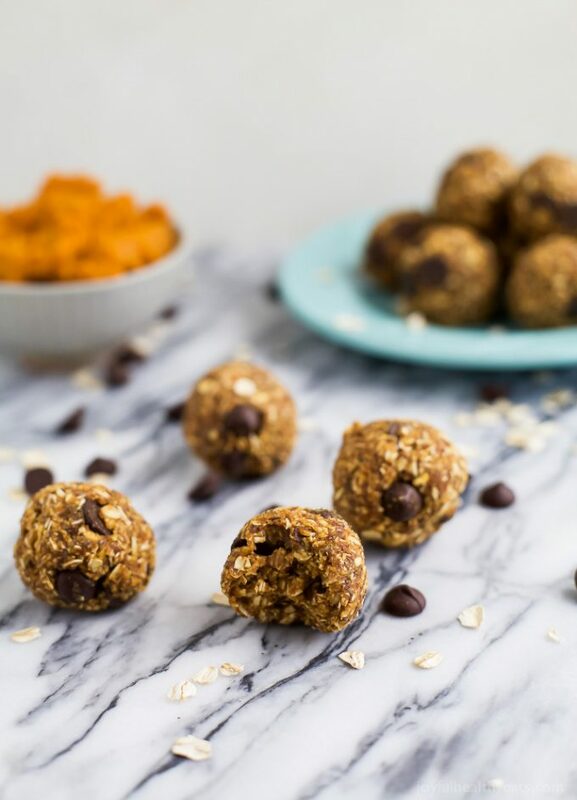 Kick up your energy during the day with these easy healthy Pumpkin Chocolate Chip Cookie Energy Bites! 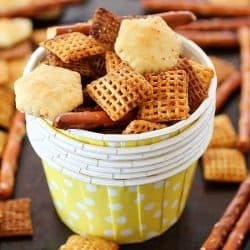 The perfect bite of pumpkin this fall and great for a midday snack! 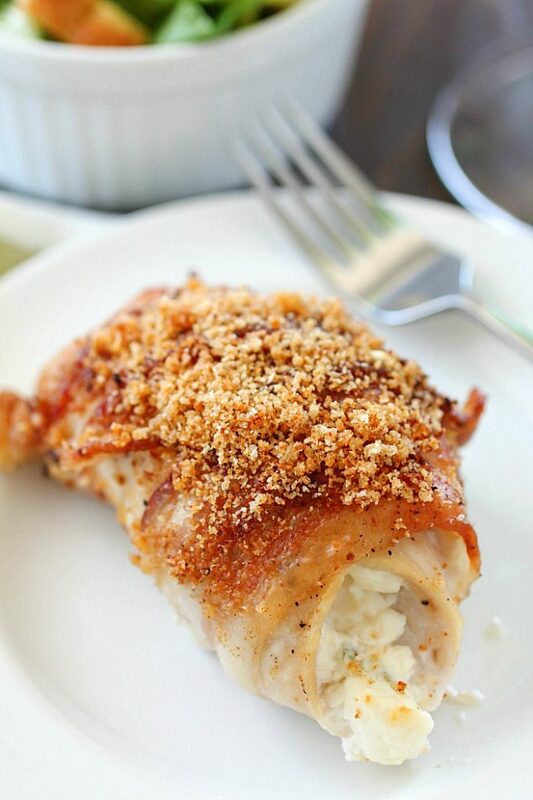 Bacon Wrapped Cream Cheese Chicken Rollups are easy to make and are packed with flavor! Cream cheese and green onions are spread over chicken cutlets and wrapped in bacon and baked then topped with bread crumbs. 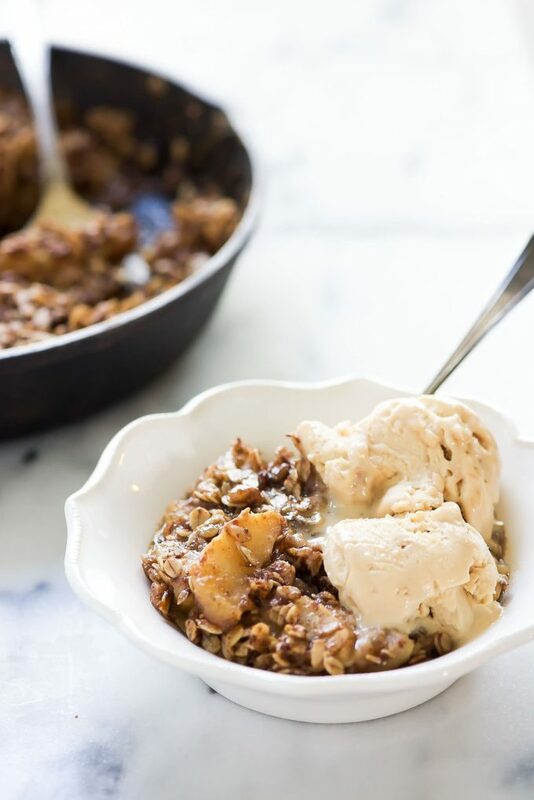 This Caramel Apple Crisp is filled with a gooey, naturally sweetened caramel sauce and topped with a wholesome oat topping! 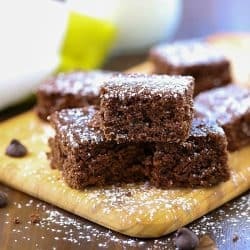 With only 8 ingredients, this secretly healthier dessert will be on repeat all season long! 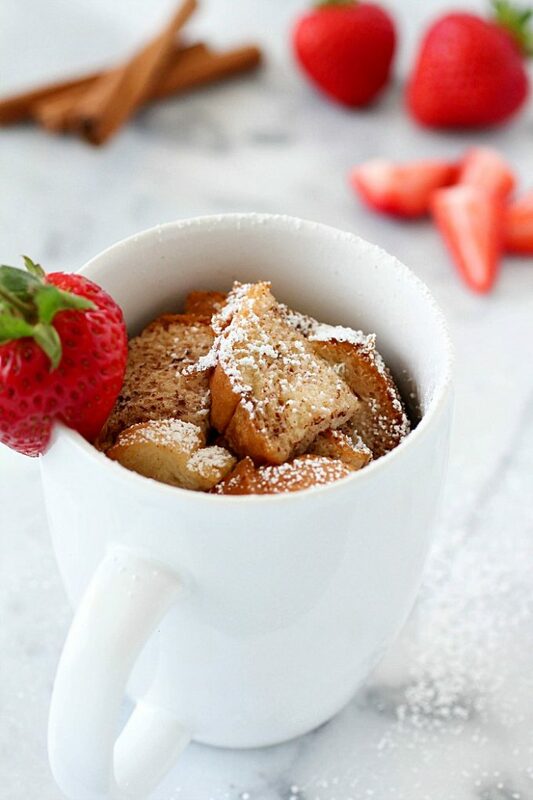 Mug French Toast has all that you love about french toast but conveniently cooked right in a mug for a single serving! 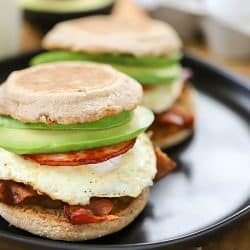 Only 170 calories and 12 grams of protein for a yummy and satisfying breakfast! 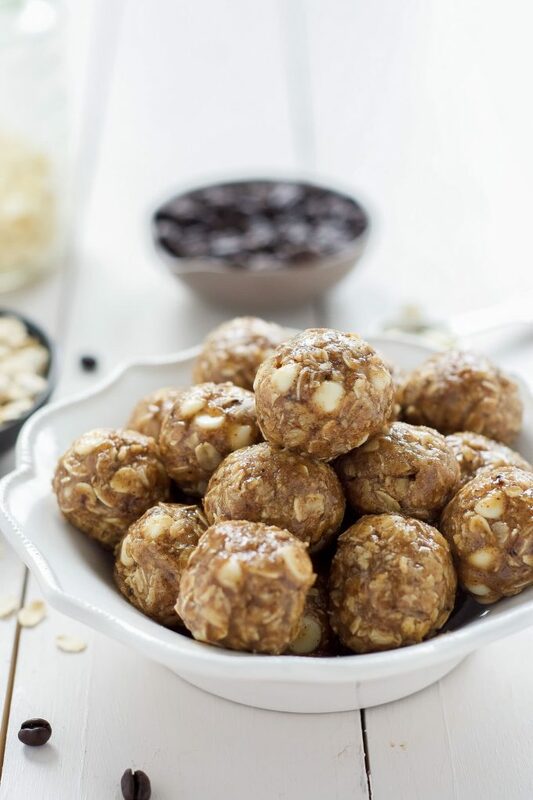 These Vanilla Espresso Almond Butter Energy Bites come in handy when you need more than just a cup of joe in the morning! 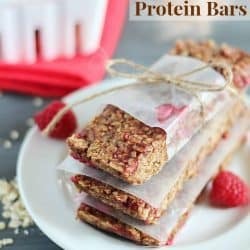 Filled with hearty oats, almond butter, coffee and white chocolate chips; they are a healthy snack or treat! Warm toasted bread with honey mustard spread, topped with chicken, melted cheddar cheese, crisp bacon and sweet sautéed apples. 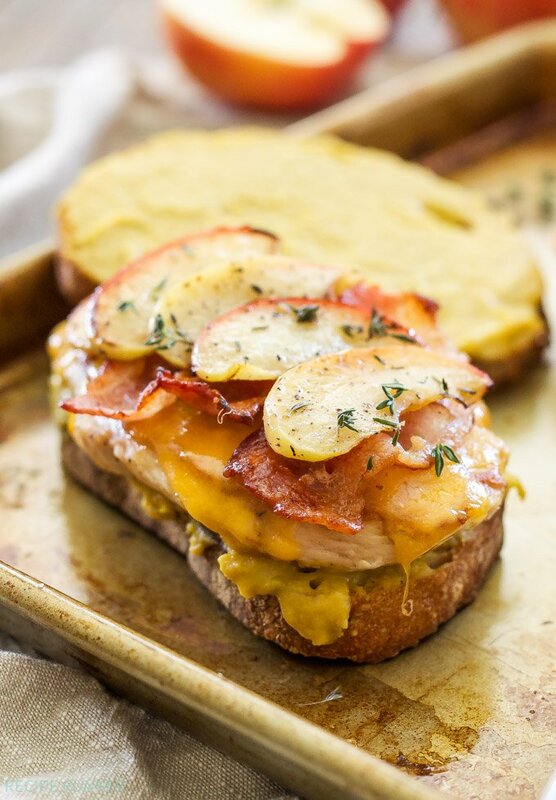 These hearty Cheddar, Bacon, Chicken, Apple Sandwiches with Honey Mustard Spread will easily become your new favorite comfort food sandwich! 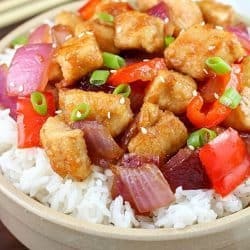 Love cashew chicken? 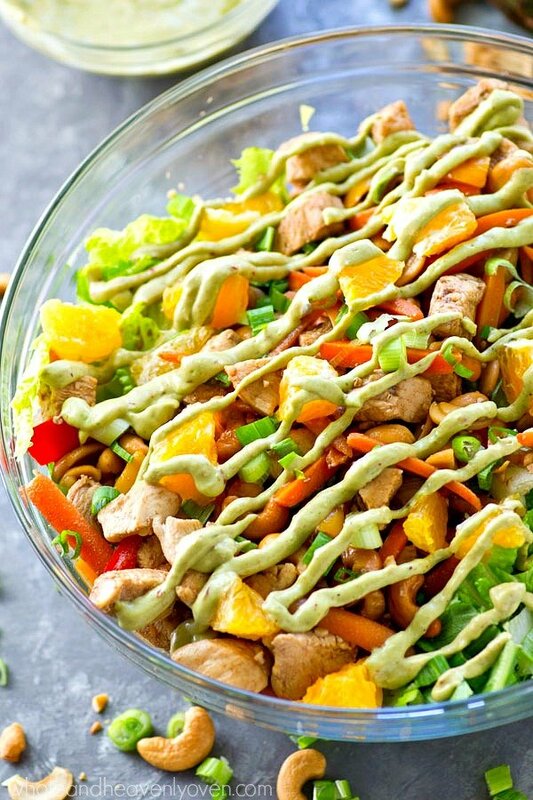 You’re going to love it even more in super-healthy salad form with an insane kicked-up chipotle avocado dressing drizzled on top! 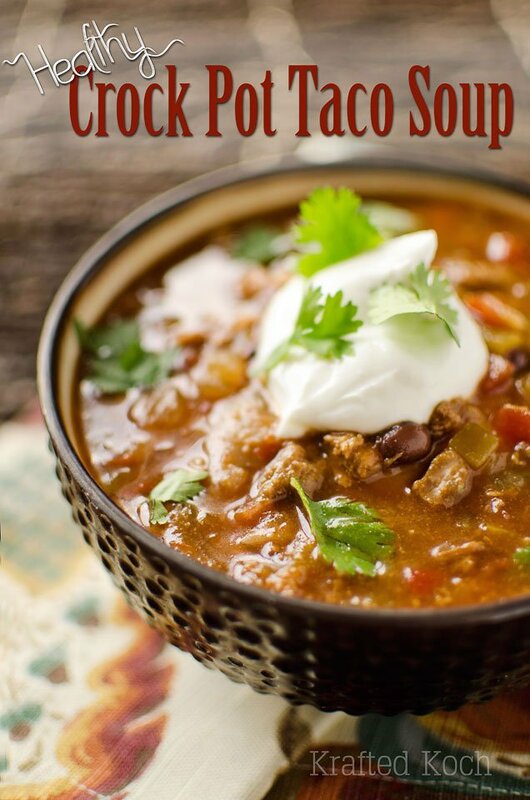 « 15 Easy Soup Recipes in 30 Minutes or Less!